Anatolian leopard (Panthera pardus tulliana) is now on the brink of extinction. Leopards are very secretive and elusive animals. For this reason, they are very difficult to locate. Leopards are widely distributed across Africa, and Asia, but populations have declined and isolated, and they are now extirpated from large portions of their historic range, due to continued persecution with increased human populations, habitat fragmentation, increased illegal wildlife trade, prey base declines, and poaching. Due to their wide geographic range, secretive nature and habitat tolerance, Leopards are difficult to categorize as a single species. Although the species is classified as Vulnerable globally, it is classified as Critically Endangered within the Mediterranean Basin because of rapid extirpation from large portions of its historic range. Records of Leopards in Turkey date back to Neolithic times, when they had a cult status and were artfully depicted siding with the Earth goddess Cybele, or with other gods riding them. Such objects, as well as leopards in murals, steles, and reliefs, have been excavated from the nine-thousand-years-old town of Catalhoyuk in Central Turkey. 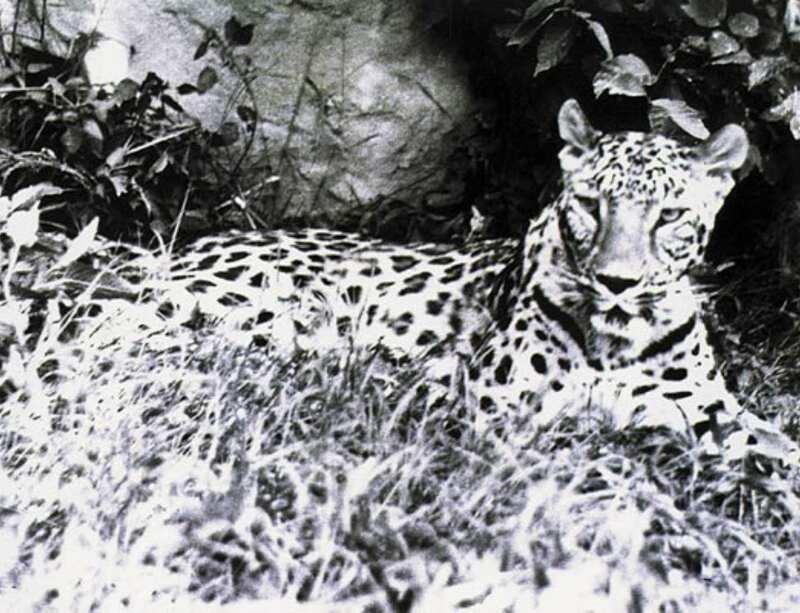 The taxonomic status of leopard populations in Turkey is not fully documented. They could either be Anatolian Leopard (Panthera pardus tulliana) or be Persian Leopard (Panthera pardus saxicolor) or both, and they are on the brink of extirpation. The species is last recorded in 2013 in Turkey when a shepherd in Diyarbakir shot a young male leopard. Furthermore, between 2006 and 2018, Doga gathered various evidence and records of shot animals, which together indicate the regular occurrence of a leopard population in the southeast Taurus Mountains. Doga carried out community awareness activities in southeast Turkey as part of an SGP-GEF project in 2013 and established a volunteers network in the villages within the range of the species and continues to monitor the presence of the species through this network.